Dark green shiny fresh Sponge Gourd fruit is widely consumed and features a high demand in the market. 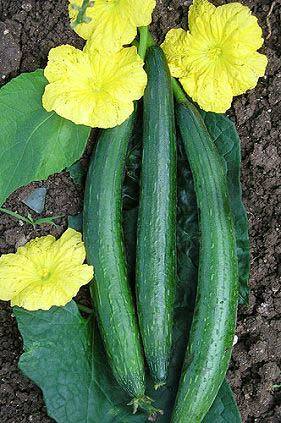 We are well-acclaimed Breeder, Producer and Supplier of Hybrid Sponge Gourd Seeds (Kareena) in Bangalore, Karnataka. Apart from consumption, a Sponge Gourd fruit has several uses. Most commonly its fiber network is used as a bathroom sponge. We excel in offering Hybrid Sponge Gourd Seeds to increase the crop production of this vegetable. We focus on customer satisfaction and timely delivery.